Mike Zeck – Renowned artist on Secret Wars, The Punisher, and Deathstroke coming to NCC 2018! We are pleased to announce that Mike Zeck – of Secret Wars, Punisher, and Deathstroke fame will be coming to Nickel City Con this May! Mike Zeck is a heavy-hitter in the comics industry along with influencing generations of artists, one would have to argue which of Mike’s series has been the most influential, or which is embossed most deeply in our pop culture from Spider-Man to G.I. 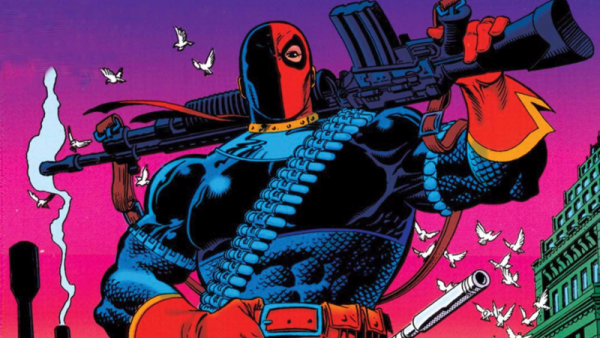 Joe, Deathstroke, and The Punisher – the list goes on! He began that career at Charlton Comics with their animation-related line of comics leading to horror titles, later moving on to Marvel Comics. Some of his first work at Marvel included Master of Kung Fu and Captain America with many more titles like G.I. Joe and G.I. Joe: Special Missions, to follow from there. Zeck’s epic six part Spider-Man story ‘Kraven’s Last Hunt’, with J.M. Dematteis and Bob McLeod, took the Spider-Man character to a whole new level, and has been touted by readers as the ‘greatest Spider-Man story of all time’. This groudbreaking story has received an overwhelmingly positive reaction from critics and is one of the most memorable Spider-Man stories of all time, without a doubt. 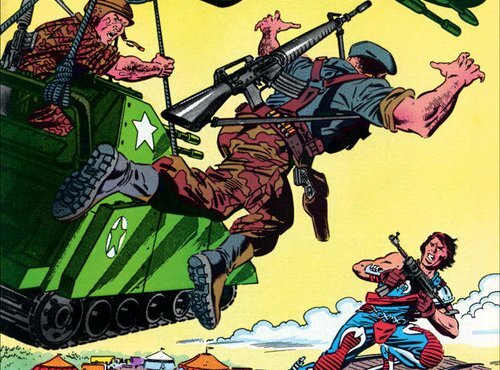 Considered one of “the” Punisher artists, Zeck’s work with writer Steven Grant on the character–collected as a trade ‘Circle of Blood’–set the standard for the look and feel of The Punisher and propelled him to flagship character status at Marvel Comics. In fact, along with air-brush artist Phil Zimmelman, Mike has created some of the most recognizable painted images of The Punisher ever made! The 1984 limited series Marvel Super Heroes Secret Wars set the comic book readership on their ears, and brought a new black-and-white costume for Spider-Man (designed by Zeck) which is still recognizable and indelible to this day. Spider-Man wore the costume temporarily, and it still lives on in the form of the supervillain, Venom! 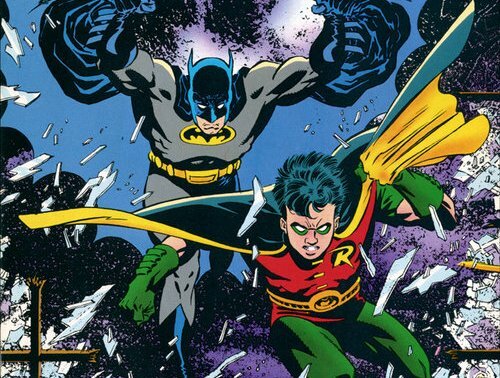 Zeck’s work has graced the pages and covers of DC Comics titles as well including Aquaman, Batman: Ten Nights of the Beast, Batman: Legends of the Dark Knight, Deathstroke The Terminator, Deadshot, Green Lantern, Lobo, and Robin. In short, when you stop and think of the t-shirts sporting Zeck images, the homages to his covers, the lineage of his storytelling, you need a long sheet of paper to start writing them all down! Mike will be attending the convention all three days!